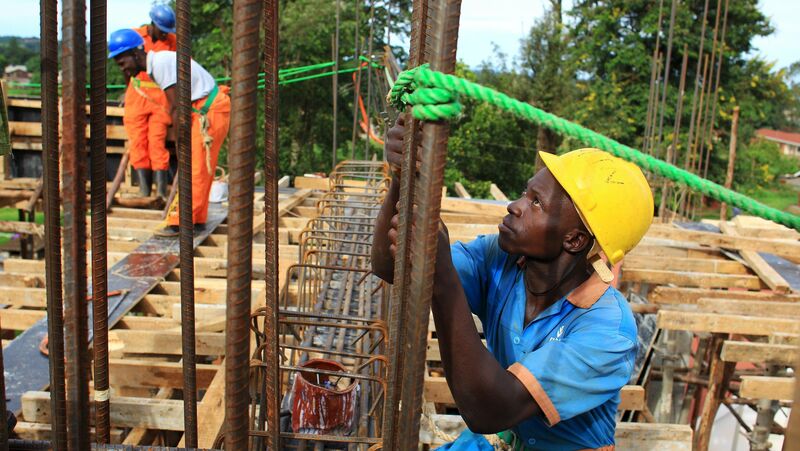 PARLIAMENT – Cabinet has approved the Physical Planners Registration Bill, 2019 that seeks to regulate the building and construction sector. According to a statement released by government, the bill will help regulate constructors, builders and contractors through registration. “Physical planners will play a more effective role in all physical planning matters in the country based on the law. They will be made more responsible and accountable for their professional conduct. The bill will enhance coordination between the physical planning profession and other professionals in the construction industry within the country,” the statement adds. According to government, the bill will make physical planning practice “more responsive to the country’s physical planning development plans since the registration of physical planners will be done on annual basis”. “Physical planners who may wish to operate will be regulated and ‘quack’ physical planners who have defrauded many local government and private developers will be eliminated,” the statement adds. Mr Ofwono Opondo, the executive director of Uganda Media Centre, said the unregulated development works in various towns led to approval of the Bill. “Sometimes someone comes up with a plan to invest in real estate; they find vacant land anywhere and begin building without consulting the district. Before you know it, there is a road being constructed and that person needs to be compensated,” Mr Opondo said yesterday. Opondo said the bill will streamline all physical planning activities in the country which will keep the value of property like land standard. The act prohibits a person from carrying out any development within the planning area without obtaining development permission from the committee. The bill aims at amending the 2010 Physical Planning Act and calls for the registration of all physical planners and engineers in the country. The bill also advocates for streamlining all private estate developers.